CFD Engineering can meet any customer needs with a tailored OpenFOAM platform solution. 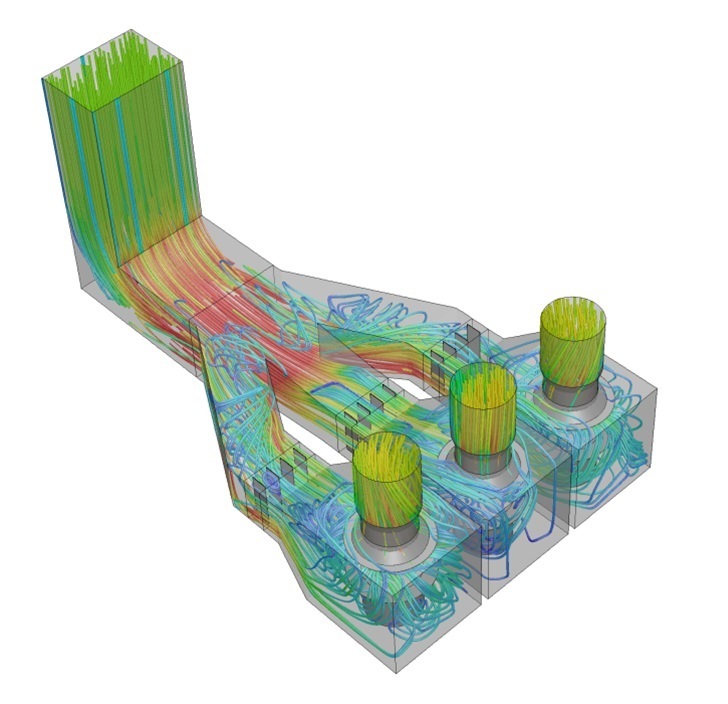 With over 10 years of experience in computational fluid dynamics (CFD), we are your professional partner to support your company in the field of CFD simulations. We provide advice and support at 360° degrees for the creation of new working practices in your company based on the open-source platform called OpenFOAM. From the selection of the most suitable methods for each single case to the development of the proper software for you, to the integration with your existing procedures and the training for your professionals, to the continued and on-site support. CFD Engineering combines leading-edge technology with over 15 years experience to deliver innovative, cost effective solutions for your business by exploiting OpenFOAM platform. CFD Engineering has developed a very strong experience in both industry and academic applications, for constant innovation and rapidity on all phases of design process. The fastest way of achieving proficiency in numerical modeling and use of OpenFOAM is a customized training program. Customers benefit from tutoring and advice on software tools and their suitability for specific applications. Training topics range from basic introductions through to advanced courses for more experienced clients. 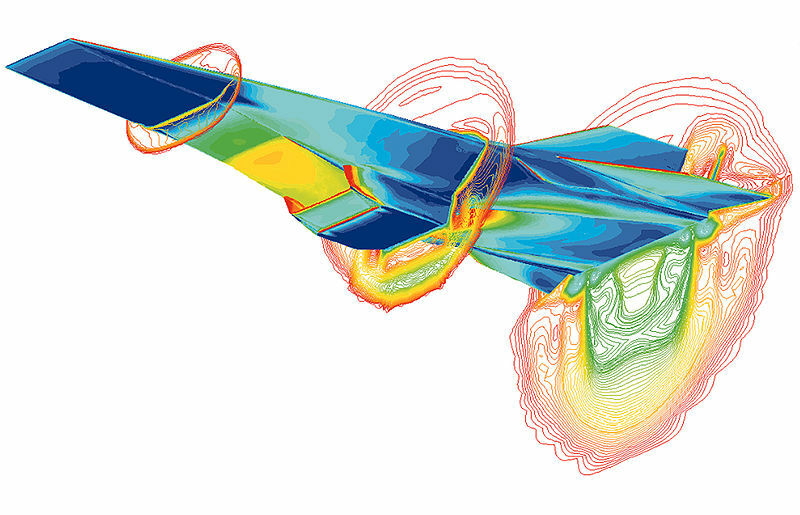 In several cases, the choice of using an open source CFD platform is driven by the need of developing in-house expertise, either for improved accuracy or for confidentiality reasons. Custom modeling and fast turn-over are best achieved by combining the understanding of available tools and the problem under consideration. We offer custom-made support packages that take into account the size and nature of your business. Challenges in approaching, customizing and utilizing OpenFOAM to its true capabilities are considerable for a novice user. CFD Engineering provides pre-packaged solutions for specific requirements of OpenFOAM users, including: customized library extensions and additional functionality and new solvers.